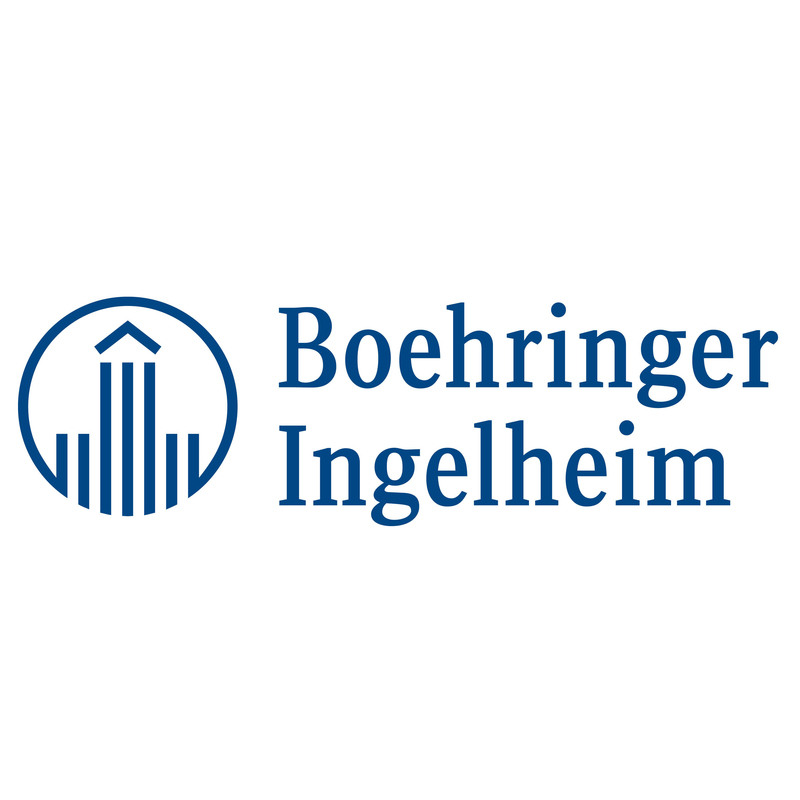 Striverdi Respimat, the long acting, long term once daily beta agonist, olodaterol from Boeringer Ingelheim used for treating COPD or Chronic Obstructive Pulmonary Disease and also includes patients of chronic bronchitis has been approved by the USFDA. Approval for the long acting once daily beta agonist came in January 2013 from the FDA’s Pulmonary-Allergy Drugs Advisory Committee. The FDA notes that Olodaterol was safely used in 3104 patients with COPD and improved lung functions were obtained as compared to placebo. Common side effects which was associated with the use of the drug included nasopharyngitis, upper respiratory tract infection, bronchitis, cough, urinary tract infection, dizziness, rash, diarrhea, back pain, and arthralgia. Olodaterol like other long-acting beta-agonists carries a warning that it could increase the risk of asthma related fatality. The safety and efficacy of the drug in asthmatics has not been irrefutably established and therefore the drug is not recommended in Asthmatics.